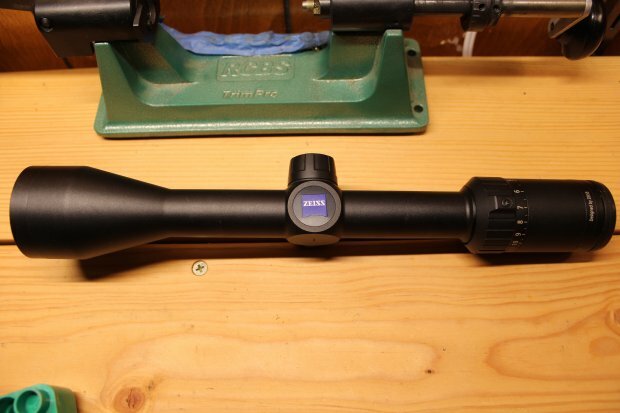 Selling a Ziess Terra 3x 4-12x42 scope with the RZ8 reticle. Lightly used, mounted it to my .300 and it has pretty much been a safe queen. Hunted with it twice on late cow hunts so it didn't get out of the truck much. 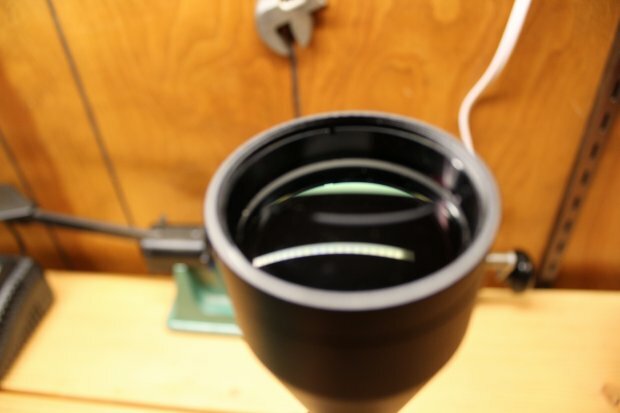 Glass is perfect, has faint ring marks but barely noticeable. Great scope for the price. I am gonna step up to a higher end scope so this one has to go. Comes with Butler Creek flip up scope caps. 1. "RE: Ziess Terra 4-12x42 scope"
2. "RE: Ziess Terra 4-12x42 scope"
3. 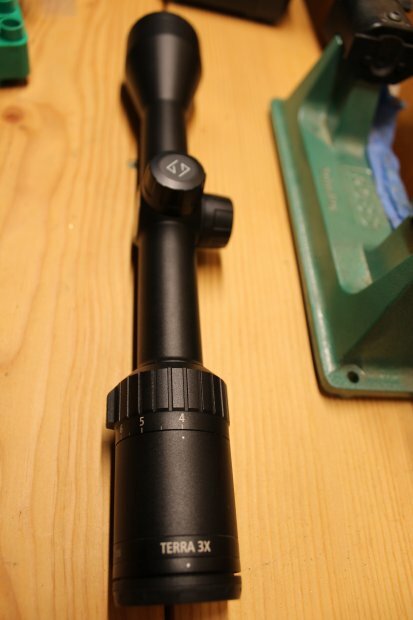 "RE: Ziess Terra 4-12x42 scope"
7. "RE: Ziess Terra 4-12x42 scope"
4. "RE: Ziess Terra 4-12x42 scope"
Hey, first post on here, but I have a long, 100% record over on rokslide under the same name. Is this scope still available? 5. "RE: Ziess Terra 4-12x42 scope"
6. "RE: Ziess Terra 4-12x42 scope"
8. "RE: Ziess Terra 4-12x42 scope"